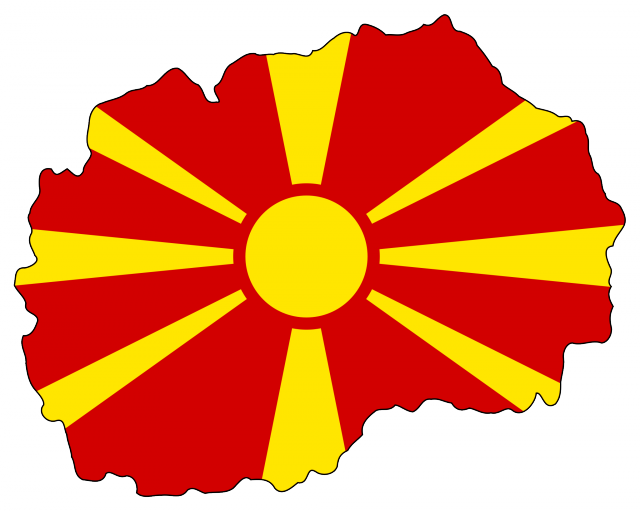 The Republic of Macedonia is located in the southeastern part of Europe, central area of the Balkan Peninsula. It is a landlocked country with different geographical landscape varying from high mountains, rivers and valleys. 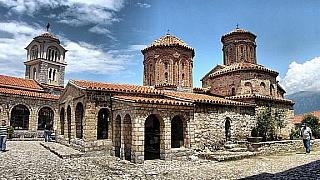 However, centuries ago Macedonia was the crossroad where many roads and routes connected Europe with Asia and Africa. 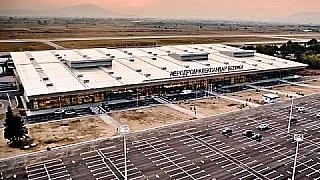 Today, the infrastructure is even more developed and Macedonia is the main junction at the southern part of Europe. 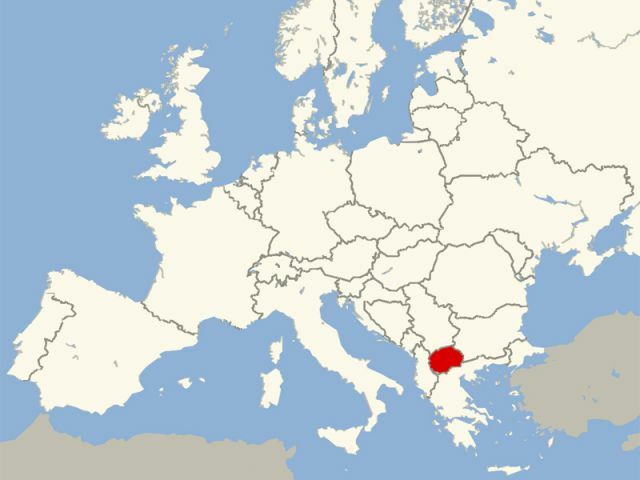 Macedonia is bordered by Bulgaria to the East, Albania to the West, Serbia to the North, Kosovo to the Northwest and Greece to the South. 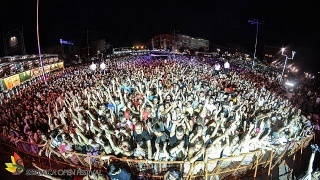 Depending on the choice of transportation detailed information are provided below. 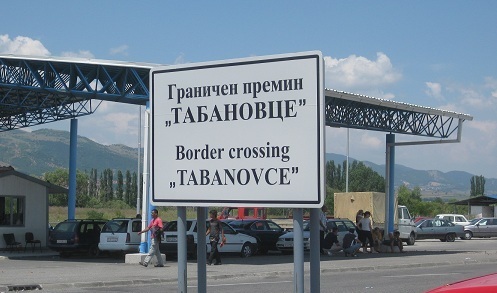 Macedonia has 15 international border crossing points. When traveling by car make sure you have all the documents needed. - Original documents from the vehicle and registration document. In case you had rented a car make sure you have the original documents otherwise, you might not be allowed to enter the country. Keep in mind that beside the original travel document for the vehicle you need to have a valid passport, which must be valid for more than three months after you return to your home country. 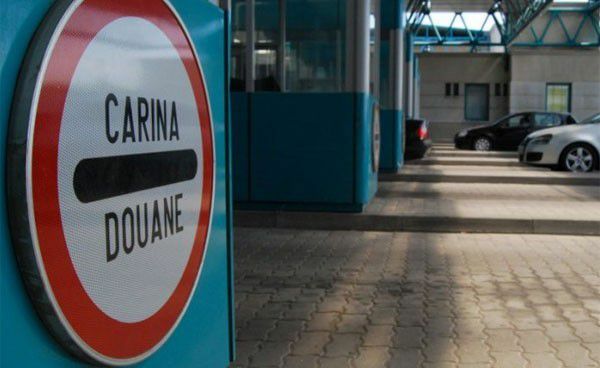 Depending from which direction you are traveling to Macedonia, following are listed all the possible border crossing points. 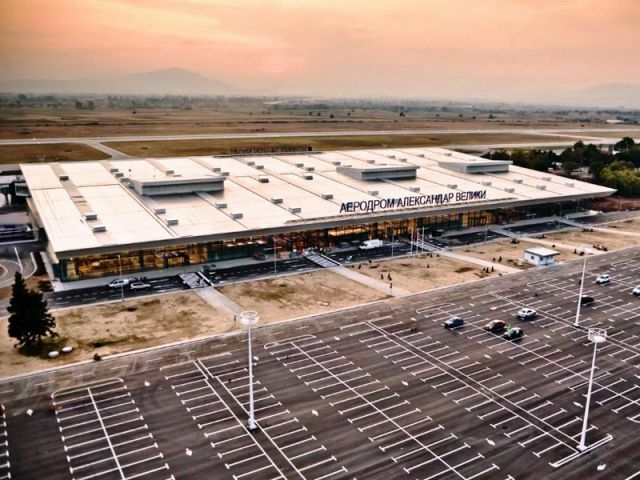 The most common travel route to and through Macedonia is the International Highway E-75, which is coming from Serbia, intersecting Macedonia and continuing to Greece. Another way of traveling to Macedonia is by train. However, regular train services connect Macedonia with Serbia, Kosovo, Greece. 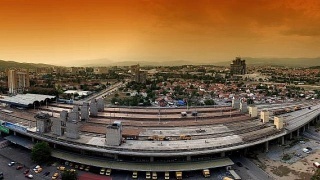 The Central Train Station in Skopje is located at the same place as the New Bus Station. Direct Trains connect, Budapest, Ljubljana, Kosovo, Zagreb, Belgrade and Thessaloniki with the capitol city of Macedonia, Skopje. 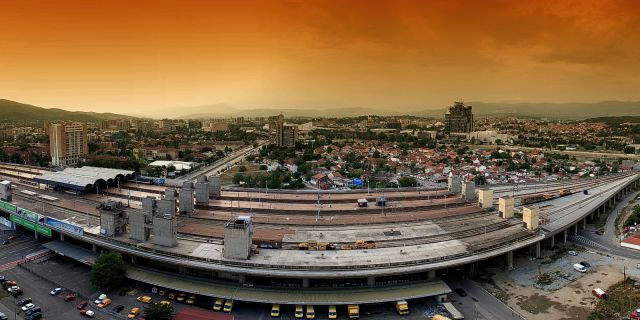 Daily trains connect Belgrade with Skopje and the trip is around 9 hours. 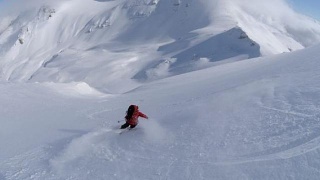 If traveling around the Balkan Area, the best way is to buy a Balkan Flexi Pass. 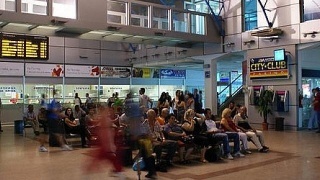 Depending on the schedule, the departing city, many buses arrive at the New Bus Station in Skopje. 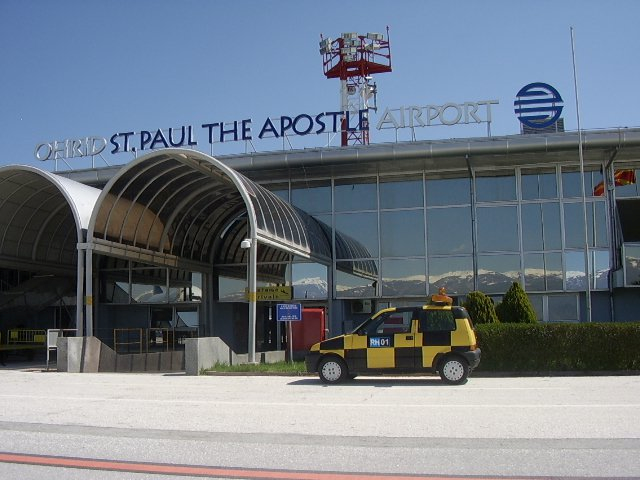 However, different operators either stop or continue the journey to other cities such as Ohrid and Strumica. No matter where are you heading to, from Skopje frequent local buses departure to other cities. Among the domestic operators the most known is Euro Bus which operates from Vienna to Macedonia (4 times per week), from Germany and Switzerland to Macedonia (two times per week). 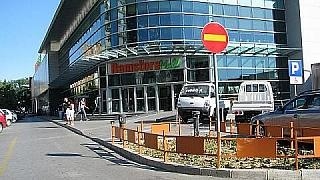 In addition, Durmo Tours has a daily bus line from Tirana (Albania) to Macedonia. The same bus operator runs to and from Venice. 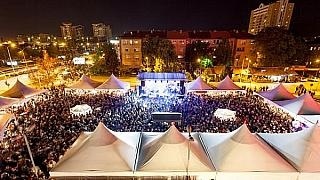 Moreover, Makedonija Soobrakaj has daily schedule from Sofia as well from Thessaloniki. Hisar Turism operates daily from Zagreb to Skopje, from Ljubljana to Skopje as well as from Istanbul to Skopje. Busses from Brussels to Macedonia run twice a week as well as busses from Sarajevo to Macedonia. Once a week bus line from Copenhagen is scheduled. From the international bus operators Eurolines services regular bus lines from Germany. Depending on the departure city buses run from two to four times per week.